You can also print our whole company profile (pdf). 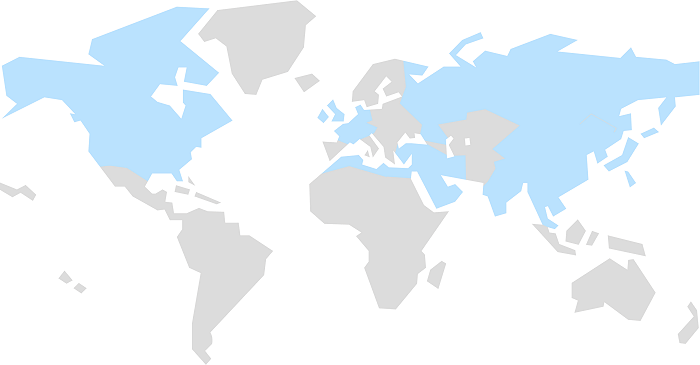 Beside Germany and Western Europe we are active in regions like North America, North Africa, Middle East, Far East Asia, India, China and Russia. Therefore we have representatives in some of the most interesting regions of the world. Additionally we have cooperation partners in regions which are important for our business.